I hope you all liked the June themes special, with a new theme every week here on IABT. Tomorrow is the first of July, cray. 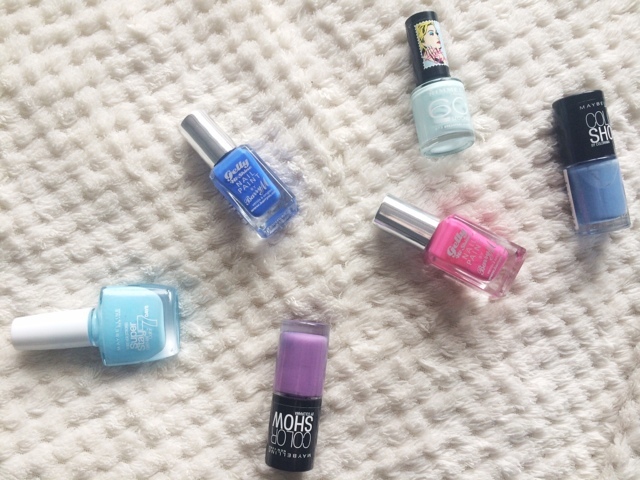 So today's Monday Mani is showing some of my favourite polishes that I have been wearing non stop. I need some variation instead of just pinks and these are the ones that I have worn the most out of my whole collection. All of these polishes are of brilliant quality, opaque in two coats and last pretty well. 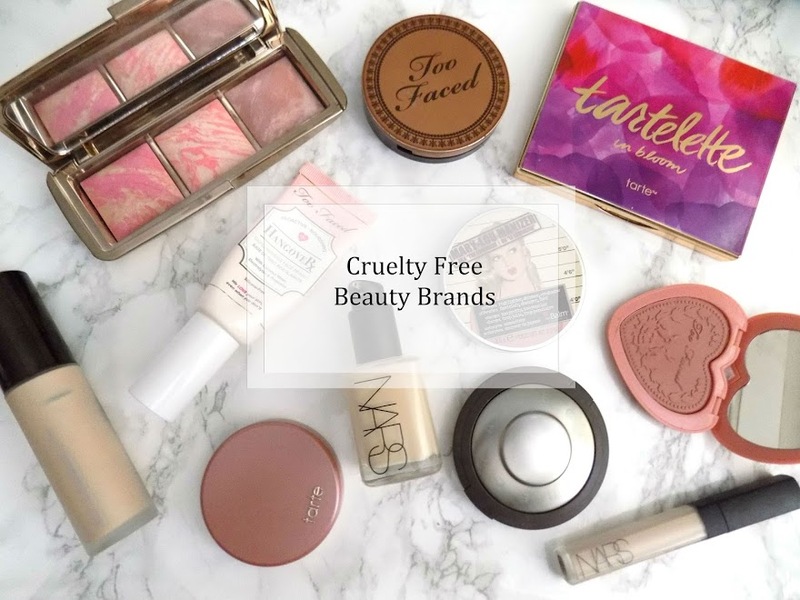 The colours are true to how they appear in the bottle and all at amazingly affordable prices. What more could you want? Oh yeah, application. 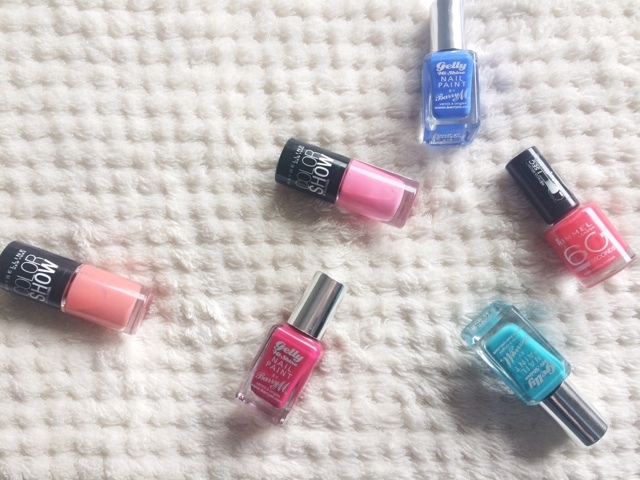 They're all so easy to apply, the Maybelline and Rimmel polishes all have quite fat brushes so it's easy to coat the whole nail in one swipe. The Barry M brushes are a little skinnier but still so easy to apply and be precise. Little mess made and super quick to apply. With a fast drying to coat like Seche Vite, when I paint my nails, it takes me about 10 minutes. Which means I can paint my nails more often. Next week I will be showing you a simple manicure that you can all do at home. Have a good week and pop back Wednesday for my next post. 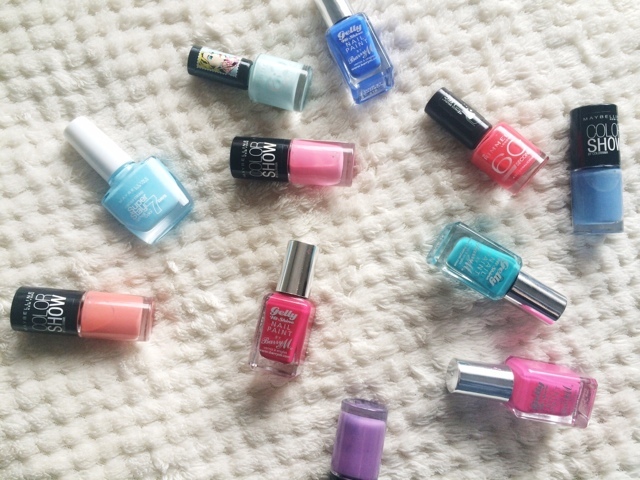 What are your favourite drugstore nail polishes? I've been loving bright nail colours lately, and I really want to try the Barry M gelly nail polish since I really want that shiny finish that it promises! Oh you definitely should. They're amazing and so cheap.